There is no such thing as the best picture. That’s what I keep thinking year after year when I make my Oscar predictions. Why? Because everyone has a different idea of what the best picture means. There were many great movies that wasn’t nominated from this year that left a profound impact on the people who watched them. The Fault In Our Stars is one of those pictures. Guardians of the Galaxy filled people with as many laughs and energy as it did with tears and quivering lips. Christopher Nolan’s Interstellar is the most liked movie of 2014 according to the Internet Movie Database. God forbid, there are people out there who even liked Inherent Vice. My point in saying all of this is that different movies have different effects on people. It doesn’t matter what the Academy thinks is the best picture: it matters what you think is the best picture to you. Best Picture: The big category. Good God, how do you predict this one? Boyhood and Birdman have been at each other’s throats since the beginning of awards season. Since Boyhood‘s best picture win at the Golden Globes, it at first seemed like the frontrunner for best picture. Since then, however, Birdman has gone on to win the Screen Actors Guild award for best overall cast, the Directors Guild of America award for best feature and the Producers Guild Awards award for best picture. At this point, Birdman would be most poised to win the award, and it would be wise to opt for it. Best Director: The nominee most deserving of this award is Richard Linklater for following with his passion project 12 years straight for Boyhood, a wonderfully ambitious project that shows the joys and heartbreaks alike of growing up. Unfortunately, Linklater didn’t win the DGA award for best director. 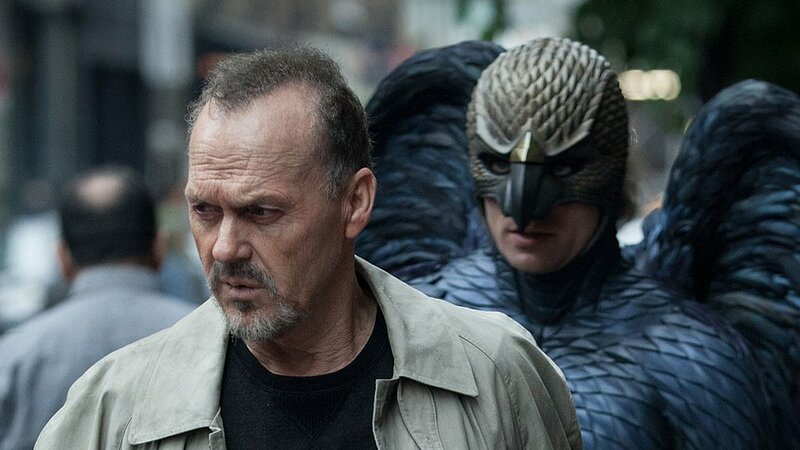 The Oscar, then, is going to go to Alejandro Gonzalez Inarritu for Birdman, which was an innovative, creative, and darkly clever film in it’s own right. Neither filmmaker is a bad nomination, as both of them delivered the most unique and memorable pictures of the year. The award can only go to one of them, but both Linklater and Inarritu are undeniably the best filmmakers of the year. Best Actor: Another close one. Which is it going to be: Eddie Redmayne for The Theory of Everything or Michael Keaton for Birdman? Redmayne has the Screen Actors Guild award and the Golden Globe for best actor. Keaton also has a Golden Globe and the Screen Actors Guild award for best overall cast. So who’s going to take it? Redmayne or Keaton? My bet is on Redmayne, but don’t be surprised if either actor takes home the award. This is going to be a close one. On that note, honorable mention to Benedict Cumberbatch for his brilliant, heartbreaking, passionate, intelligent, and wonderfully unique performance as physicist Alan Turing in The Imitation Game. 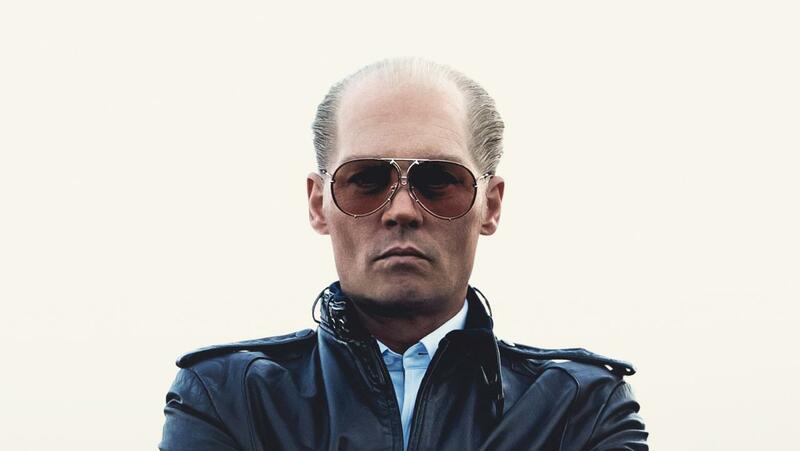 You sir gave the best performance of the year, and are most deserving of the Oscar for best actor this year. Unfortunately, the Oscars is not a game of talent. It’s a game of politics. Best Actress: Everyone (including myself) has been praising Rosamund Pike’s work in Gone Girl and has been saying that she deserves this award most. The charts don’t lie, however, and Julianne Moore has won award after award for her heartbreaking performance as a mother suffering from early onset alzheimer’s in Still Alice. She’s locked for the award. Don’t bet on anyone else except her. Best Supporting Actor: J.K. Simmons for Whiplash. If you have any objections to that, you haven’t seen the movie. Best Supporting Actress: It takes a lot of dedication not only to play the role of an aging mother losing her children to adulthood, but to return to that role year after year for 12 years straight. The award for best supporting actress rightfully goes to Patricia Arquette for her stunning decade-long performance that she melted so wonderfully into year after year in Boyhood. It will be a huge upset if she doesn’t get the award. 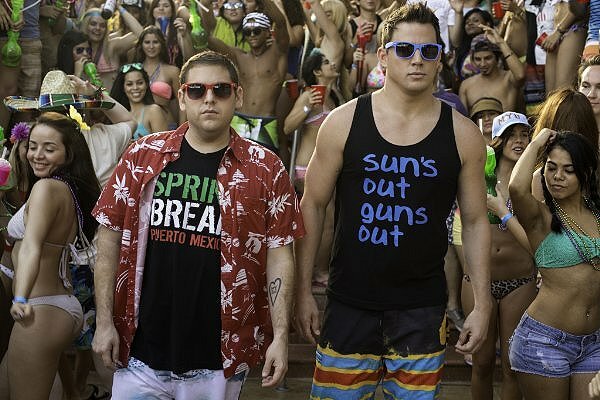 Best Original Screenplay: This year was borderline impossible to make a clear prediction of who was going to win in the best original screenplay category. First, critics predicted it would be Boyhood due to it’s massive popularity in the best picture race. Then, people switched sides and said Wes Anderson would win for The Grand Budapest Hotel. Birdman won the Golden Globe and a slew of other state critics awards. Since I don’t have the luxury of waiting for the WGA’s next week to claim which is the best screenplay of the year, I’m going with the only nomination that has the physical accolades to back up their nomination: Birdman is going to win best original screenplay. Side Note: I will never cease to get angry at the Academy for profusely snubbing Christopher Nolan multiple times. If Interstellar was not deemed one of the best movies of the year, it definitely is considered one of the best stories of the year. Nolan deserved a nomination in this category, but like all other the Oscar ceremonies, he got snubbed because he’s Christopher Nolan. Typical. Best Adapted Screenplay: This category is messed up from the start, because how in God’s name is Whiplash considered an adapted screenplay? I get it that it was first made into a short film before a feature release, thank you for pointing that out Academy. That doesn’t change the fact that it was an original idea conceived by Damien Chazelle, and that both properties were projects that he worked on. Whiplash was, in every definition, an original work. To put it in the adapted category is pish posh. On that note, Graham Moore’s The Imitation Game IS an adapted work, and it so wonderfully brings interest and awareness to this secretive story that only a few have known about for quite some time. The Imitation Game is most poised to take home the best adapted screenplay award, unless Whiplash snabs it from them first. Another side note: Did the Academy just work to have the worst nominations in this category this year? Is there seriously nothing for The Fault In Our Stars? Nothing for Gone Girl? Shoot, I’d even take a nomination for Guardians of the Galaxy over the confusing Inherent Vice and insipid Theory of Everything. These awards should not be nominated for the Academy’s opinion, but rather, on the impact these films have had on the public. All of the films I’ve mentioned above were movies the public had very strong reactions to, and each of them deserve nominations over the other films recognized. This is the Oscar category I am most frustrated with this year. 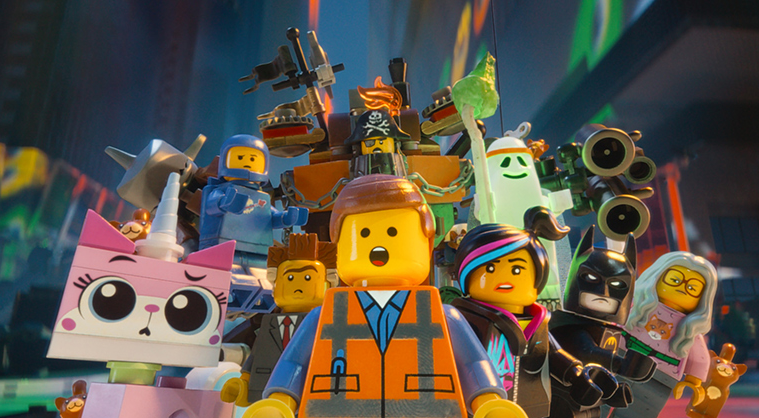 Best Animated Feature: Let’s get over the frustration that The Lego Movie wasn’t nominated for just one second, shall we? The biggest competition is between Disney’s Big Hero 6 and Dreamwork’s How To Train Your Dragon 2. Since How To Train Your Dragon 2 has won the Golden Globe, the Annie Award, and the National Board of Review for best animated feature of the year, the best bet is on that film. It is the best animated film of the year, and matches it’s predecessor in almost every way. If it does win, it is a very deserving one. On that note, shame on you Academy for taking out The Lego Movie. Everything is not awesome for you. Best Documentary Feature: Were Steve James’ wonderful documentary Life Itself on film critic Roger Ebert’s life nominated, it might have posed a challenge to the frontrunner for this category. Since it isn’t however, the award is most poised for Laura Poitras’ Citizenfour, a documentary about Poitras’ investigation in U.S. surveillance programs until her research brings her face-to-face with former NSA contractor Edward Snowden. Keep this one on your radar, folks. This is one of those films that needs to be sought out. Best Foreign-Language Film: The Academy loves movies that are not only politically challenging, but are also based around events surrounding World War II. The frontrunner, then, is Ida, a polish film about a young nun who discovers a dark secret about her family from the Nazi occupation before taking her vows. Wild Tales has also been widely talked about, but don’t expect anything big from it. Ida is most positioned to win the award. Best Film Editing: The film with the best editing of the year isn’t even nominated in this category, and that is Birdman. 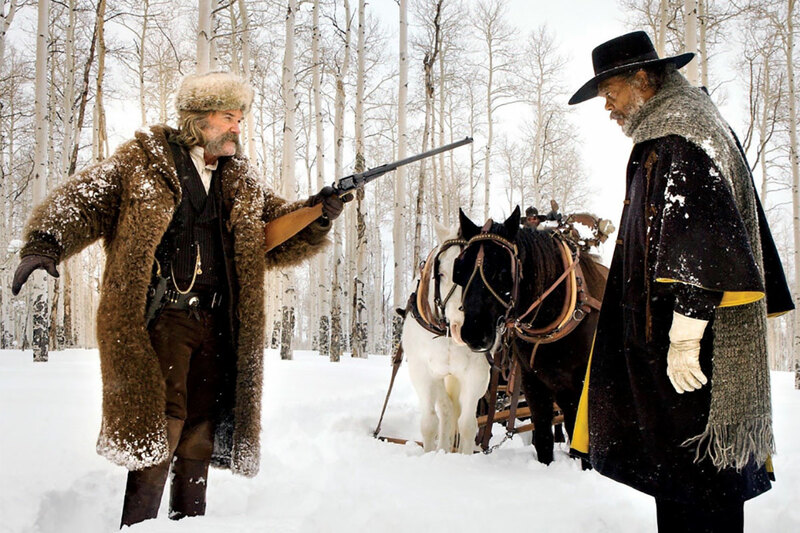 The shots were so seamlessly blended together in between takes that it gave off the illusion that the film was shot in one take, even though it wasn’t. The work done with Birdman is both innovative and revolutionary, and it’s flat out disrespectful that it’s not even nominated here. The next best work is from Tom Cross on Whiplash, which editing together the film so perfectly that it gave off an heart-pounding, unnerving sensation better than most thriller’s you’d see in theaters. Neither one will win. The award will go to Boyhood for it’s compilation of 12-years worth of footage into one film, even though the editing dragged out at times and it had to handle the same amount of footage any other film would have to. Even though Boyhood is a great movie, it’s editing is average at best. Best Cinematography: Emmanuel Lubeski for Birdman. 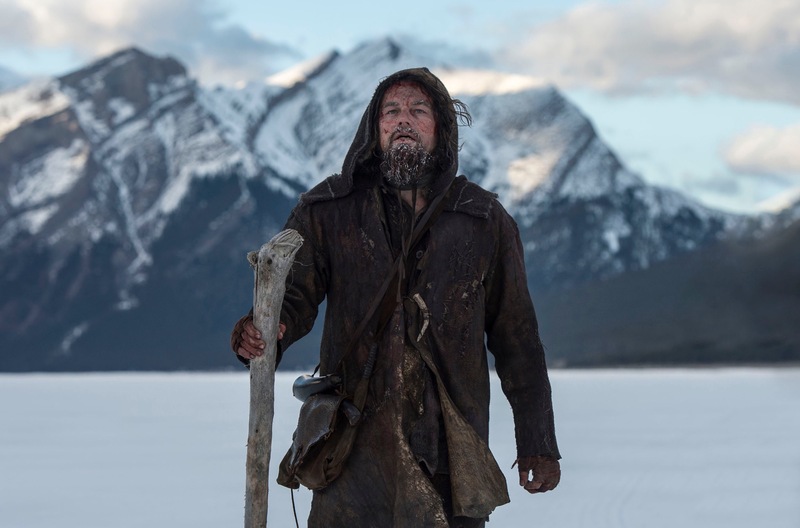 If he wins, he will be one of the few cinematography nominees to have won the award two years in a row. It’s not undeserved. Lubeski is a great cinematographer, and has done great work for years for films such as Children of Men, The Tree of Life, and last year’s Oscar winner Gravity. He deserves the award for cinematography if he does wins it. Best Original Score: I waited until the last possible second to write down my prediction for this, because the nominee everyone is talking about is also the one least deserving. Alexandre Desplat has been nominated year-after-year at the Academy Awards for scoring movies like The Curious Case of Benjamin Button, The King’s Speech, Argo, and Philomena. This year, he deserves the award the most not only for his nomination with The Imitation Game, but also with Wes Anderson’s The Grand Budapest Hotel. He’s going to lose both of his nominations to Johann Johannssons’ The Theory of Everything, a theme that is as average, annoying, and repetitive as its movie is. I didn’t like The Theory of Everything, and I liked its music even less. But all critics and accolades point towards that movie, so that’s the one I’m begrudgingly going with. Best Original Song: “Glory” from Selma will win and deserve this award the most. No song fills you with as much power and proclamation as this song does. It fills you with the same energy and captivation that the movie does, and it’s a shame that the film wasn’t nominated in more categories this year. Best Costume Design: I doubt that Colleen Atwood is going to take home the award yet again for Into The Woods, despite her great track record with the Academy. My bet is on Milena Canonero for The Great Budapest Hotel, mostly because 1) The film’s costume work is as lovable and quirky as the movie itself is, and 2) She hasn’t won the award since her work with Marie Antoinette in 2006. It’s her year to win the award. Best Makeup and Hairstyling: This is such a difficult category to decide for, because what on Earth is the Academy’s criteria for this ungaudy award? A few years ago, movies like Star Trek beat out films like The Young Victoria in this category. In 2011, the boring, mundane, and insipid Iron Lady beat out Harry Potter. What is going on?! How on Earth are you supposed to predict this category when the Academy keeps flipping the standard??? If I was going off of the best makeup work out of the nominees, it’s no competition: Guardians of the Galaxy. Yet, keep in mind from previous years that films have won for the exaggerated minimalist work seen from The Grand Budapest Hotel. I’m keeping my bets on The Grand Budapest Hotel, but don’t be surprised if either film takes home the award. Best Production Design: The Grand Budapest Hotel. If any film other than that wins for best production design, the Academy officially hates Wes Anderson. Best Sound Editing: Normally, I couldn’t care less for the sound editing awards, because who has enough patience to dissect the sound bit-by-bit in each feature film? This year though, there is a frontrunner in this category that doesn’t deserve to be nominated. Great a film as it is, Interstellar has some of the worse sound editing and mixing I’ve heard in years. The music overwhelmed the dialogue at times, character’s couldn’t be heard that well at certain parts of the movie, and the sound got so loud at times that I felt like I was at a Daft Punk concert. For all of the accomplishments Interstellar has made, sound is definitely not one of them. Unfortunately, I think Interstellar is going to be the one to take this award home. Christopher Nolan’s movies have a good track record for getting sound awards at the Oscars (Ex. The Dark Knight and Inception), and I don’t think the Academy has any intent of stopping his good run anytime soon. 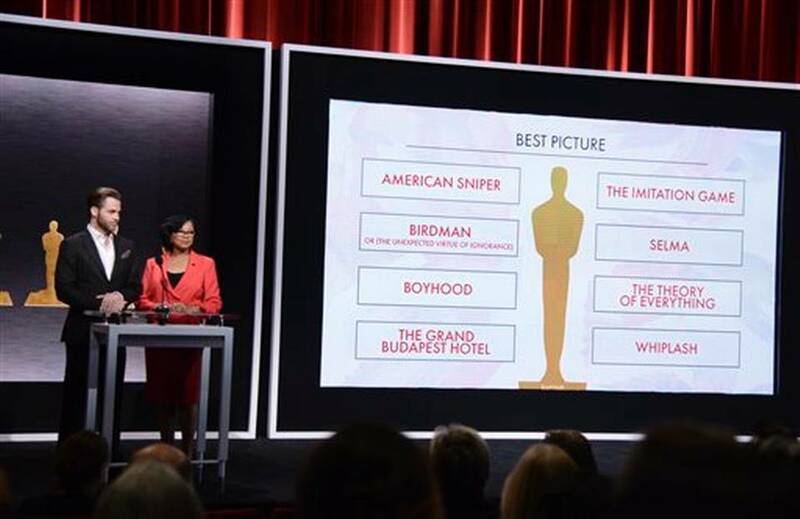 The film most deserving in this category is American Sniper. It’s going to Interstellar. Best Sound Mixing: Whiplash had the most impressive sound mixing out of any of the other nominees. The Oscar, however, is going to go to Interstellar. See above for my reasoning. Best Visual Effects: I’m partial towards X-men: Days of Future Past because it had great visual effects, costuming, and set design to make not only a convincing portrayal of a post-apocalyptic future, but also to show the slow dissolution of American society in the mid-1970’s. However, Interstellar was also an amazing movie, and accomplished visual spectacles unseen since Avatar and Inception. It will win the award, and it is also the most deserving. And now finally, my most-dreaded predictions for the categories I never know how to predict: the shorts. Let’s play a game of Eenie-Minie-Moe, shall we? Best Animated Short: Feast. It’s the only film out of any of these categories that I’ve seen anyway. Best Documentary Short: Crisis Hotline: Veterans Press 1. Because why not? Best Live-Action Short: Aya? The Phone Call? Boogaloo and Graham? What kind of titles are these??? Screw it. Boogaloo and whats-it’s-face is going to get it, because reasons. That’s all I have for now, folks. I’ll see you and Barney Stinson on Feb. 22.